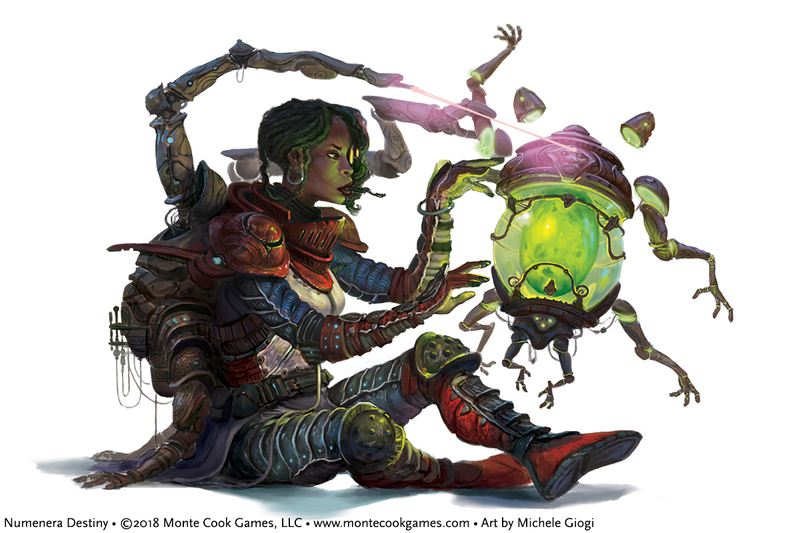 Numenera Destiny introduces robust salvaging and crafting rules that let characters convert the remnants of the prior worlds into beneficial devices for exploring, building communities, or crafting structures, vehicles, cyphers, or even their own artifacts. The new crafting rules feature “recipes” that player characters (PCs) can acquire or develop, called plans. Each plan has a description of how resulting device will function. For instance, a plan for a turret describes how the turret attacks enemies, while a plan for a water purifier has specifications describing how much clean, drinkable water the device can produce in any given day. 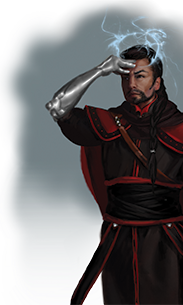 Each numenera plan also includes a list of “special ingredients” (called iotum) that PCs must acquire to craft the indicated device. Iotum includes items like responsive synth, pliable metal, quantium, psiranium, and lots more. The new rules for crafting, while offering a whole new way for interested player characters to interact with the game, are also a lot to take in. But fear not! Numenera Destiny specifically and purposefully provides an in-depth method for letting PCs play with the numenera in all new ways. 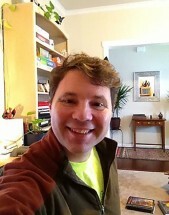 But that in-depth presentation is in the service of providing a foundation. With that foundation established, you as the GM have the freedom to tailor and tweak the rules to work for you. 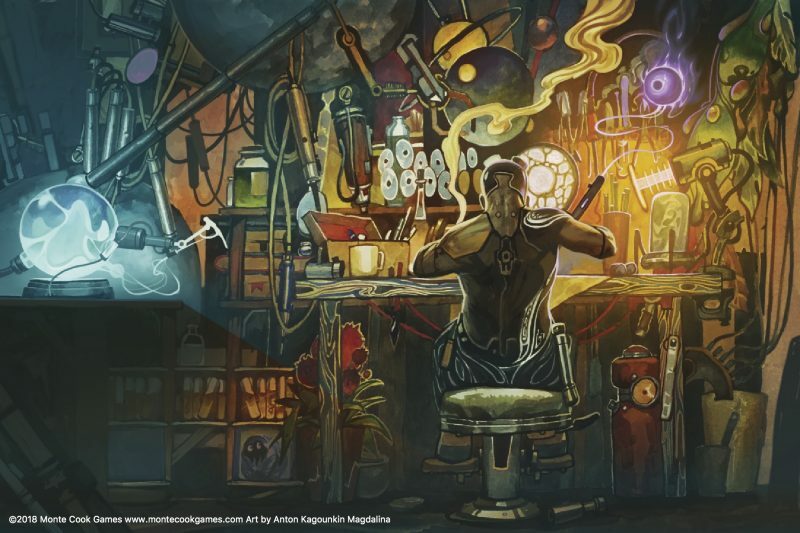 The Wright is a new PC type that can craft amazing things out of the numenera. If one of your players wants to play a Wright, it likely means that they’re excited about the new crafting rules. 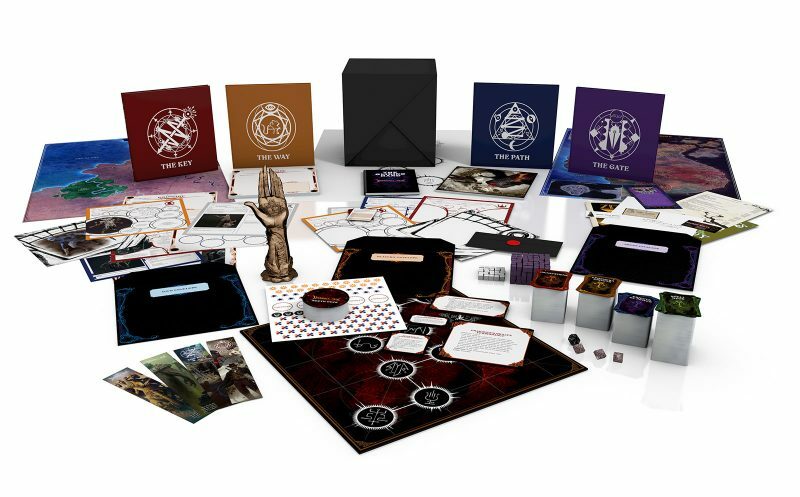 Capitalize on that excitement by rewarding their interest: make that player responsible for tracking their own supply of iotum and parts, for choosing which plans they know, and for letting you know how long a given crafting task will take, as described by the rules. This frees you up to run the game, as normal. 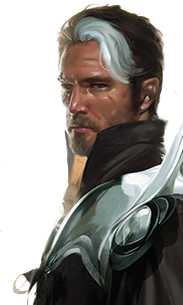 Just as you trust a Glaive or Nano to understand and tell you how one of their more esoteric abilities works during a session, trust your Wright player to tell you when they’re short on responsive synth, and need to salvage more from a nearby ruin. Of course, you retain ultimate control, as usual. At any time, you could throw a complication into a crafting process with a GM intrusion, decide that a weird special effect occurs, and so on. In fact, sometimes you want to do this in order to control the narrative of your game. If you think an upcoming game session would benefit from a bit of exploration or interaction, look no further than the need that a Wright has to salvage special components. 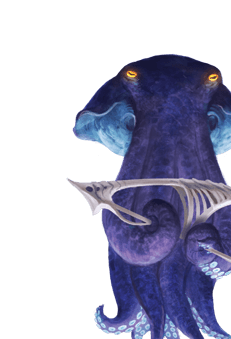 At any time, you can determine that a particular high-level iotum is proving hard to find, and no matter what the PCs do to scare up salvage, they’re not having any luck. Which means they’ll have to travel farther to explore a new ruin or make a deal with some PC to gain the desired iotum in return for a favor. For instance, if a Wright wants to make an installation known as a rain caller, you might decide that the kaon dot required isn’t showing up in random salvage attempts, nor is it available when the PCs try to salvage it specifically. This forces the PCs to head into a dangerous ruin they may have previously decided to steer clear of, or travel to a larger city where a kaon dot could be acquired from an Aeon Priest or noble with a penchant for collecting. Specific plans with designated iotum ingredients are provided in Numenera Destiny (and many more plans will be available in Building Tomorrow). It’s tempting to think of these plans as if they’re written in stone. But here’s the thing: they’re not. In the game, Wrights develop their own plans for a specific device they want to craft after years of study and experimentation. Sure, sometimes a Wright gets their hands on the plans of some other crafter. But many times, a plan is developed by a PC with little outside input other than their own intuition on how to cobble barely comprehensible pieces of numenera together to make something new. Which means that you’re free to vary the iotum requirement of any given plan. Your hands are not tied. In fact, you can use this idea to help build an interesting encounter by telling your crafter PC that they’ve figured out how to build what they want without a given kind of iotum, but that they risk some sort of serious incursion of prior-world trouble by doing so. Alternatively, you might tell the PC that they’ve discovered what they think is a brand-new kind of iotum which they think they can substitute for other higher-level things, like perhaps kaon dots. However, maybe the substituted iotum introduces behaviors in the newly crafted device that are unexpected, or even inimical. Finally, you always have the option to just use the hundreds of plans provided as already-built devices and structures found by the PCs while exploring. Specifically, instead of offering plans as blueprints, provide the finished products of plans as found objects and devices during the normal course of the campaign. 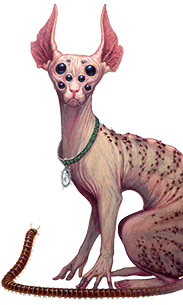 In the same way that PCs sometimes find cyphers and artifacts and even weirder devices and structures, an exploring PC might find an already-crafted body shunt, prudence tree, summoner, headroom helmet, and so on. Even Wrights won’t complain if they discover the finished results of crafting done by others from time to time. Ultimately, the rules for crafting are straightforward. Which means that by playing around with them even a little bit, you’ll gain familiarity. But don’t shy away from offloading complexity, controlling the narrative, and changing any given plan’s iotum requirements, specifications, level, or availability to suit your game. Crafting and salvaging are tools made just for you, so that you can enhance your campaign. So, don’t be shy; grasp them like the game-mastering Wright you are and craft something amazing! 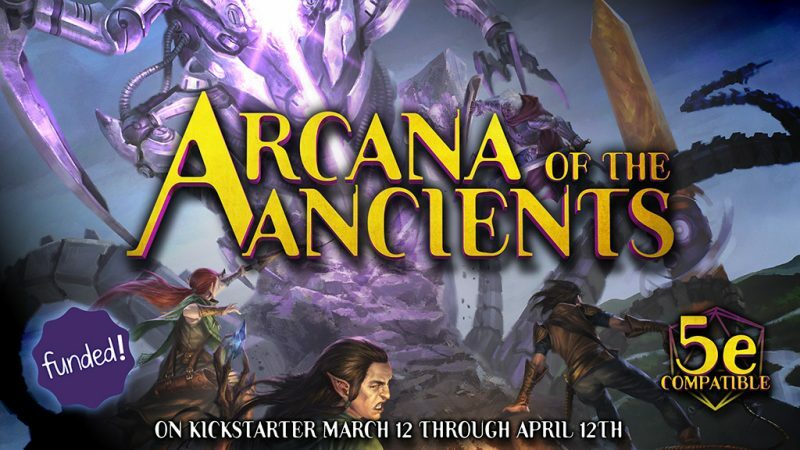 This entry was posted in Articles & News, Game Better, GM Better, Play Better and tagged Gamemastering, Numenera.